The transition out of college can be overwhelming. Where should I start!? 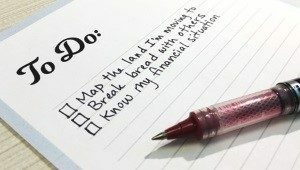 This post looks at 3 things every recent grad should prioritze after college. TODAY & Tomorrow: ebook ONLY $3.99! SPECIAL: ebook is ONLY $3.99 until 6/21! Order wherever ebooks are sold. Will you sink or swim after college? Here are 3 tips to stay afloat. 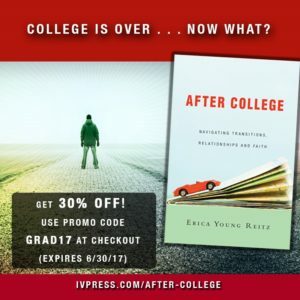 This Relevant Magazine article is an adapted excerpt from After College: Navigating Transtions, Relationships, and Faith.